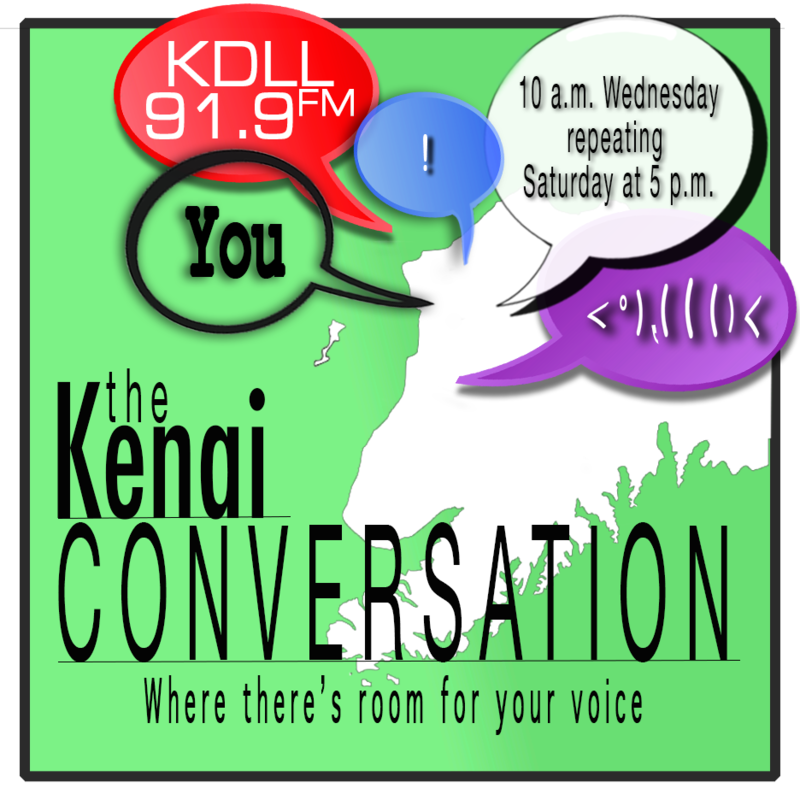 On this week’s Kenai Conversation we welcome retired Mayor John Williams and former Councilman Duane Bannock to the microphones to analyze Tuesday’s Primary Election. John Williams and Duane Bannock join host Jay Barrett on this week's Kenai Conversation, broadcast live Wednesday morning, discussing the Aug. 21 Alaska Primary Election results. In what appears to be a major upset in yesterday's primary elections in Senate District O, political newcomer Ron Gillham has defeated incumbent Sen. Peter Micciche. With 100 percent of the precincts reporting, figures from the Alaska Division of Elections show Gillham pulled in 2,575 votes in the closed Republican primary for 50.12 percent of the 5,138 votes cast. Micciche was close behind with 2,563 votes for 49.88 percent. 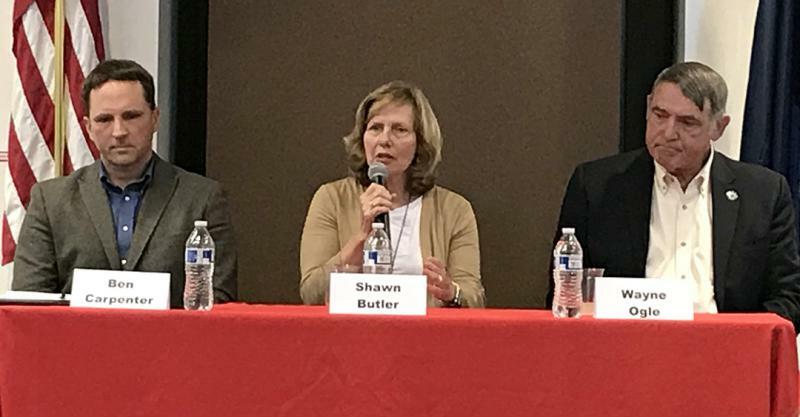 Candidates for the Northern Kenai Peninsula House District 29 agreed on more issues than not in a forum held by the Kenai and Soldotna Chambers of Commerce on Wednesday in Kenai. There were differences in priorities and approaches, however. Ben Carpenter is a 1993 Nikiski High School graduate who is retiring from 21 years of military service this year. He has a peony farm with his family and works as project manager for Epperheimer, Inc., and says his lack of political experience is a mark in his favor. “We cannot continue to do the same thing that we’ve always done. We cannot continue to think the same way that we’ve always thought and expect different results. We need people out of the communities who have never participated in politics to step forward and get involved. And that is the only way that we are going to right this state,” Carpenter said. His first priority is cutting government. The slate is set for the state primary elections. With Rep. Mike Chenault not seeking reelection, House Seat 29 is wide open, and has attracted three candidates, Shawn Butler of Hope running as a nonpartisan, and candidates Ben Carpenter and Wayne Ogle, both of Kenai, are running for the Republican nod. Chenault gave up his house seat to run for Alaska governor, but his name does not appear on the state's final candidate list for that, or any, office.